Providing Auburn CA. Audio Systems, Upholstery, & Accessories Since 1990. Providing Auburn & surrounding communities quality sales, repair, & installation services for over 28 years. 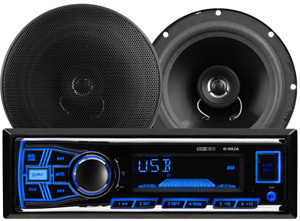 Quality stereo systems to fit your taste and budget. 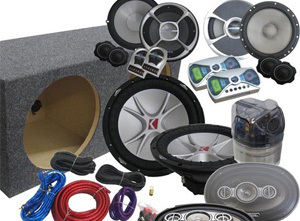 Whether replacing an old car stereo or shopping for a high end audio system, we have a wide selection for your car or boat. 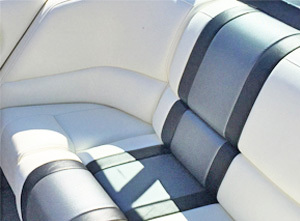 With a full fabrication shop on-site, we can tailor fit any car upholstery or boat cover installation. Car & boat stereo and speaker systems from JVC, Pioneer, Rockford Fosgate, Focal, and Memphis Audio. Custom sales, repairs, & installation of vinyl, cloth, & leather, custom matched to your application. Our warehouse houses most any part you'll need, from wiring harnesses to dashboard inserts.